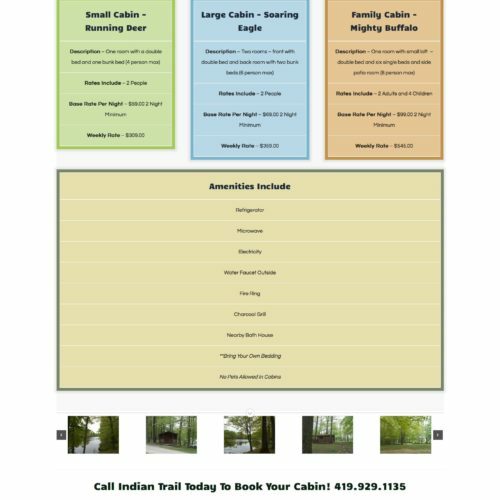 Indian Trail Campground is located 10 miles south of Norwalk, Ohio, conveniently situated in southern Huron County. 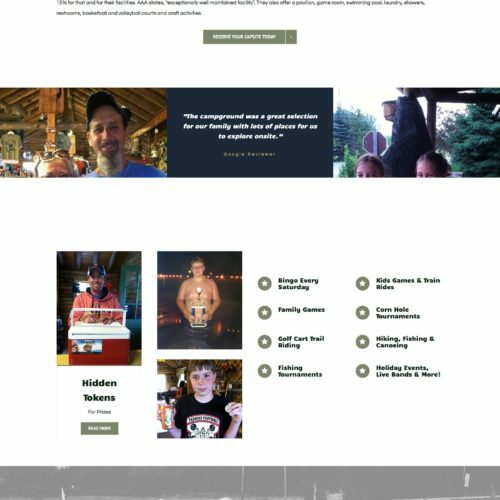 They cater to families that desire quality family time with activities that the whole “tribe” will appreciate. 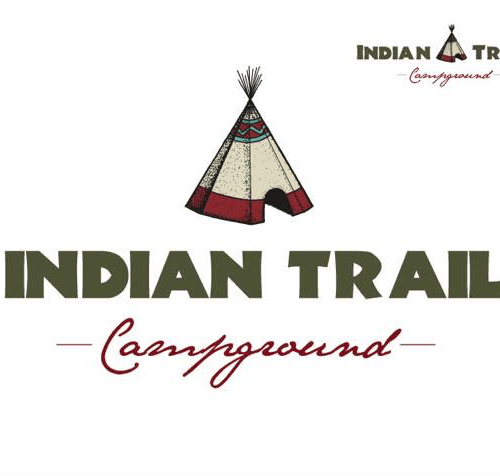 Whether you want to enjoy fishing or boating in our 8 acre lake, taking a dip in the cool, clear water of our swimming pool, or participating in our family night game shows,you will remember your camping experience with Indian Trail. 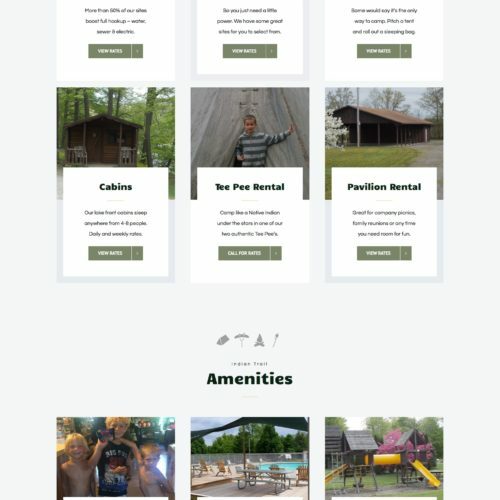 Even though Indian Trail has provides an exceptional camping experience and amenities, they had a brand and online image that did not reflect everything they have to offer. 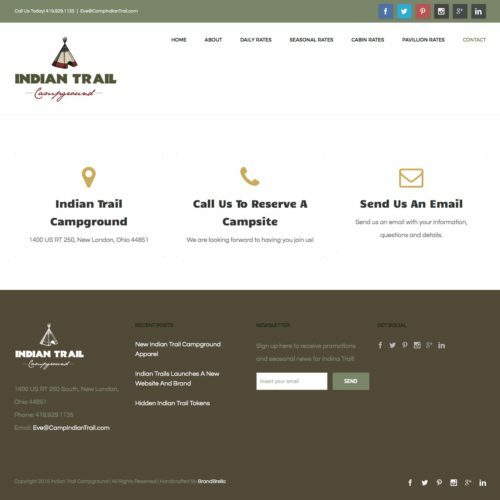 So Indian Trail looked to Crabtree to build a cohesive brand strategy and identity system that would encourage the camping audience to consider staying at Indian Trail. 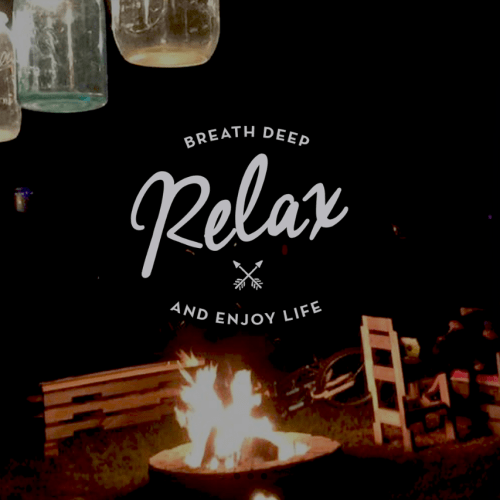 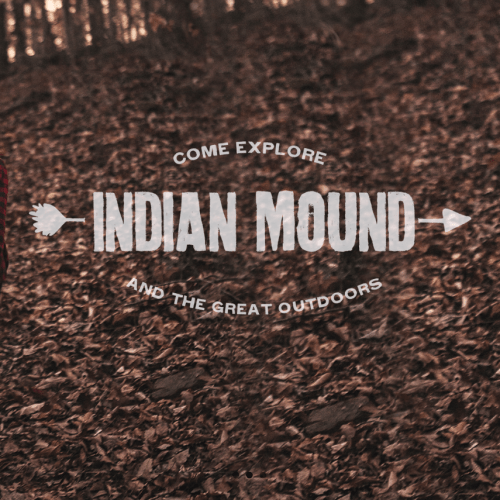 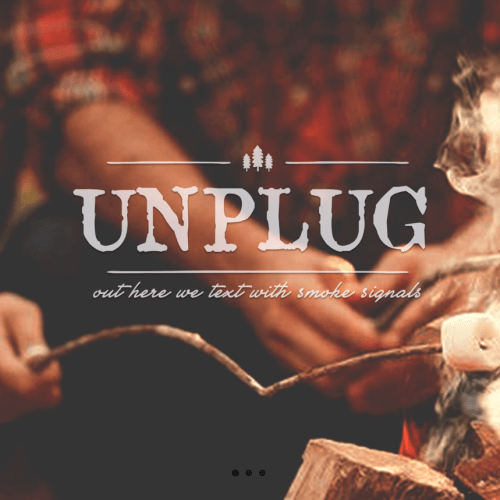 From brand messaging to visual design and supporting content production, we created a platform that was inspired by Indian Trail’s commitment to creating the purest, safest, most entertaining family oriented camping experience.